33ft wireless range, 10 hour playback, included hanging strap and built-in 1/4"-20 standard tripod screw mount. Package Contents: CRDC S200C Bluetooth 4.0 Speaker, Micro-USB Cable, 3.5mm Audio Cable, Outdoor Hanging Belt, User Manual, 18 Month Warranty. Include camping snap hook. Small volume light weight. Easy to carry and store. The Latest Bluetooth 4.1 - Connect your device in 3 seconds, outstanding connection range of up to 33 feet. Works for Iphone, Ipad Mini, Ipad 4/3/2, Itouch, Blackberry, Nexus, Samsung and other Smart Phones. The beautiful sealed silicone cases and interface design ensure waterproof, shockproof, dustproof, can be used under harsh environment (such as shower, camping, hiking and beach party). It has built-in MIC Bluetooth speaker and hands-free function, so you can conveniently pick up a call by this mini speaker in car, bathroom, at home or office. During it is connected to your smartphone anywhere . Powerful sound with build in battery. The built-in 2500mAh rechargeable battery enables a breakthrough 10 hours of playtime so you can jam through a full day and it only takes 4hours to full charged. 1.If pairing is not completed witin 3 minuts,liease turn off the speaker and try again.Or inser the pin to the"Reset"hole to restart the speaker. 2.When bring the device last cinnected into paring mode.the speaker will automaticall connect to it. 3.After successfully pairing with your device,press the power button on the speaker once,the speaker will disconect to the device and go into pairing mode again. 4.If using with computer,please make sure you have downloaded the latest wireless driver for your operating system. 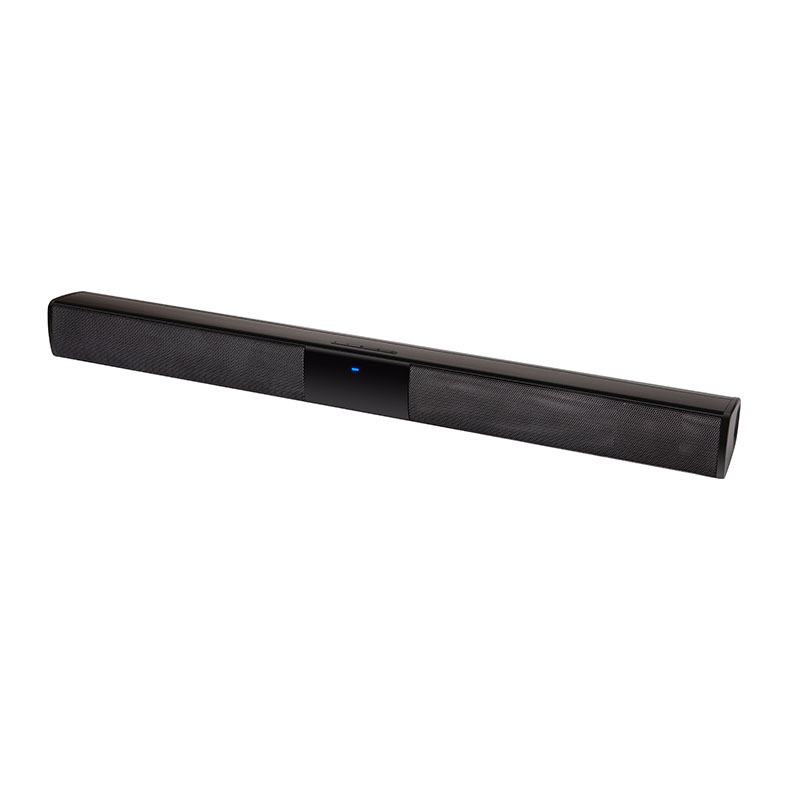 5.Maximum operating range for the S200C speaker is 33ft(10m).If you move out of range,the speaker will lose connection .You will need to move back to within range and reconnect to your andio device. 6.If you have not received your shipment within 30 days from payment, please contact us. We will track the shipment and get back to you as soon as possible with a reply. Our goal is customer satisfaction! 8.In order to ensure you receive your item are tax free upon import,we will declare it as a “Gift” or “Sample” if possible ,and Each parcel will be declared value less than $20,if you need us in a lower declare value,please leave a message in the order.